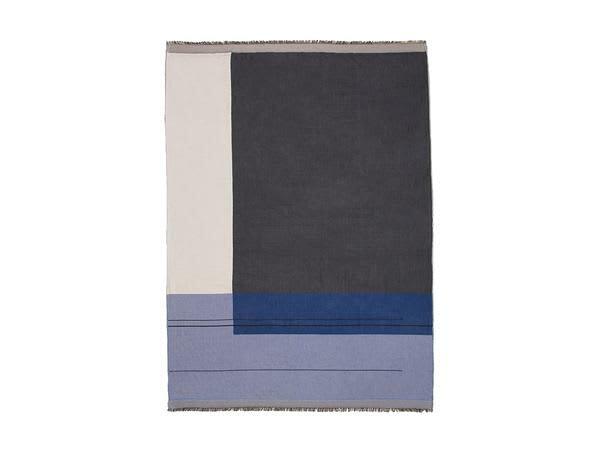 Beautiful, light throw in 100% Cotton. This looks fantastic draped over a couch or sofa, or on the end of the bed for chilly nights. Some of our customers use this as a large blanket-scarf as the colours are so versatile and the material is not overly bulky.